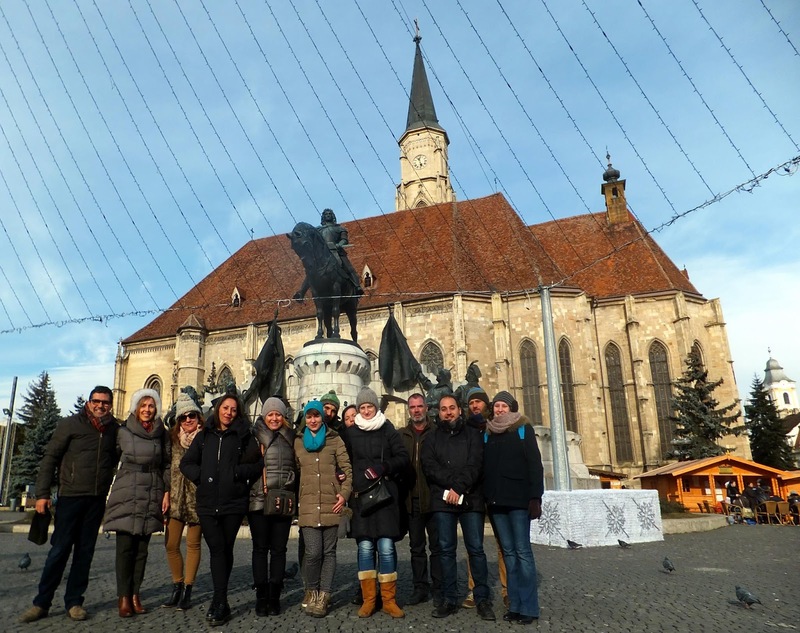 From 13th to 17th January took place the third transnational meeting of the “Up-skilling Europe” project in Cluj-Napoca (Romania). Delegates from the six partners of the project attended the meeting: the City Council of Alcalá de Guadaíra (Spain), Interactive English Language School (United Kingdom), SIKXGNL (Greece), Stowarzyszenie Wiosna (Poland), Cantiere Giovani (Italy) and Media Partners (Romania). During the months of October, November and December, three pilots were organised in the cities of Alcalá de Guadaíra (Spain), Krakow (Poland) and Frattamaggiore (Italy) to test the toolkits with the target group: adults at risk of social exclusion. 72 adult learners and 16 trainers participated in the pilots. 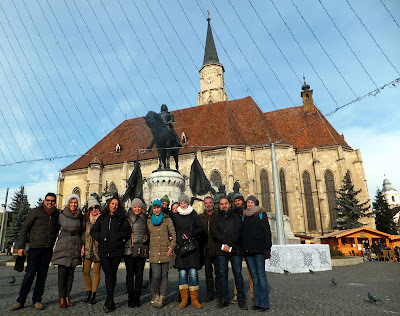 The feedback received from the adult learners and the trainers during the testing of the five toolkits was presented during the meeting in Cluj- Napoca. Based on the results of the testing, the project partners have established the necessary improvements before the final publication of the toolkits. The toolkits will be published in July 2016 in six European languages (English, Greek, Italian, Polish, Romanian and Spanish) on the project website for free use and re-purposing by any interested party as OER (Open Educational Resources).